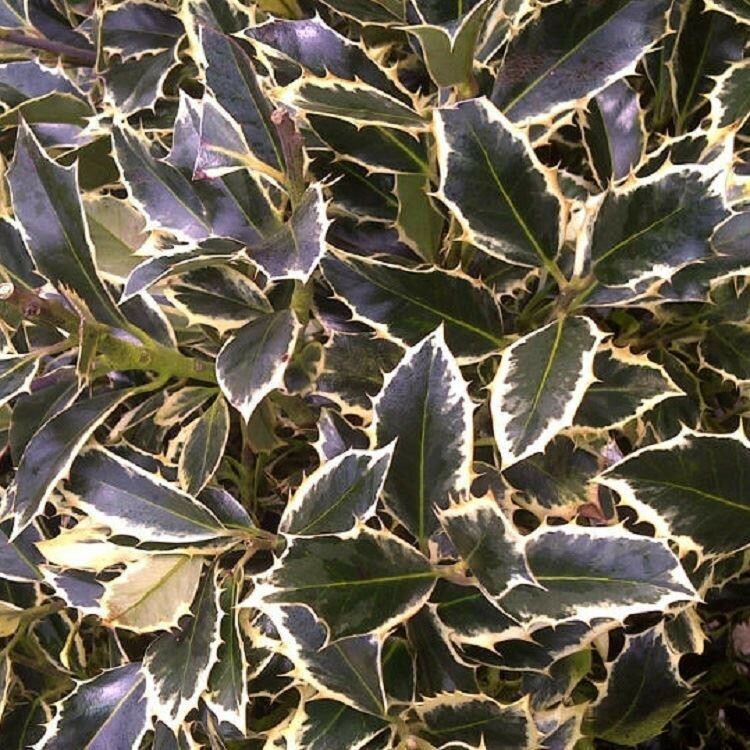 Handsworth New Silver is a gorgeous variegated holly that is particularly noted for its fine crops of bright orange-red berries that will stand out from autumn in startling contrast to the dark green edged cream foliage. The plants themselves will make dense attractive shrub, with deep purple stems, they are extremely robust and very easy to grow. 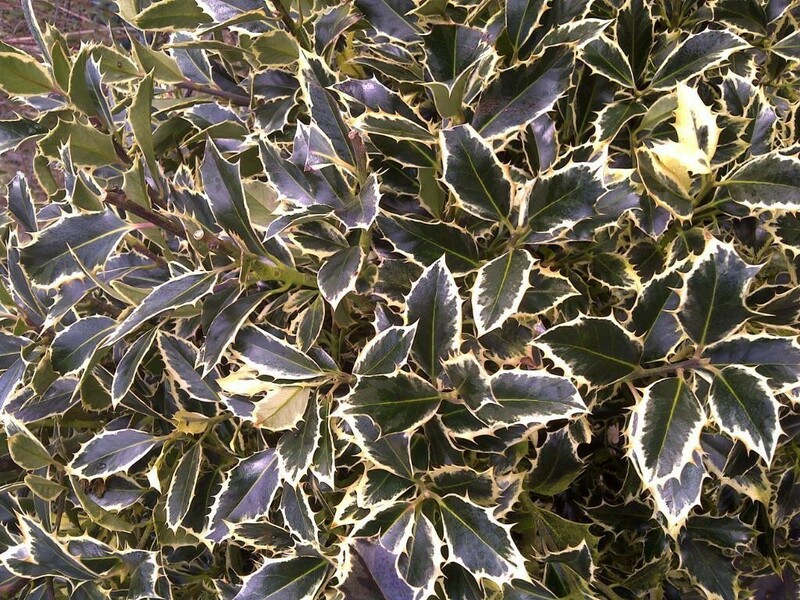 Like all Holly plants, Handsworth New Silver is perfect is a mixed shrubbery or as a backdrop to garden beds and borders. Ideal for hedges and screens, both inland and by the sea if you are after some privacy, it will also make a good specimen shrub on its own. The Royal Horticultural Society has given it the prestigious Award of Garden Merit - an award only bestowed on the best garden plants available. Supplied in approx 5 litre containers.